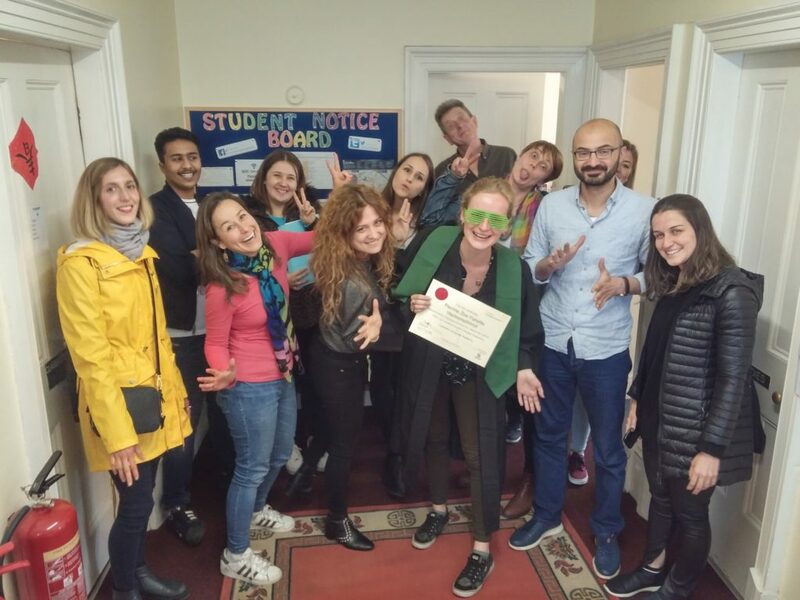 Our General English Course is designed for students seeking to improve their general English, in groups, outside the structure of formal academic qualifications. You will develop practical communication skills as well as grammatical accuracy, fluency and pronunciation in order to gain more confidence in everyday life English. This course includes topics of interest and real-life situations to improve your understanding and communication in everyday life. Our Classes are interactive, and our small-group communicative teaching provides all learners with a chance to practise and gain feedback on a regular basis. The materials are included in the course fee.